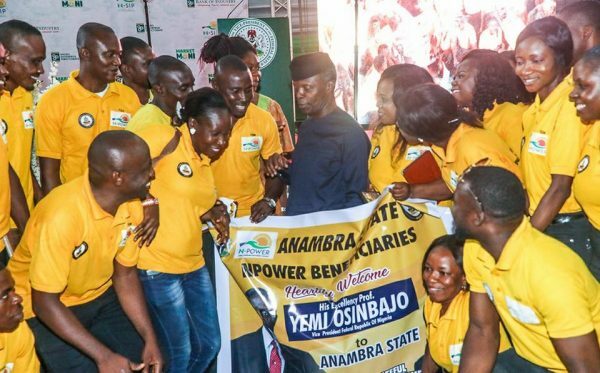 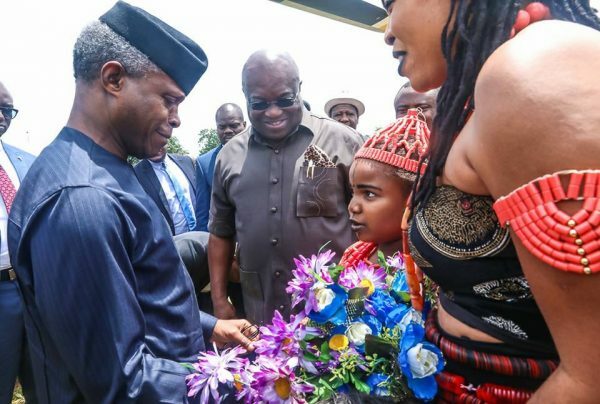 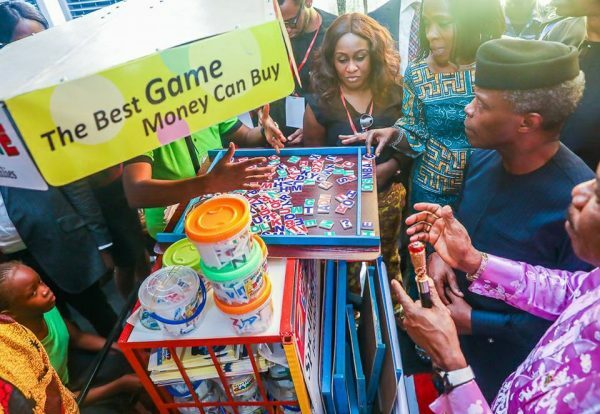 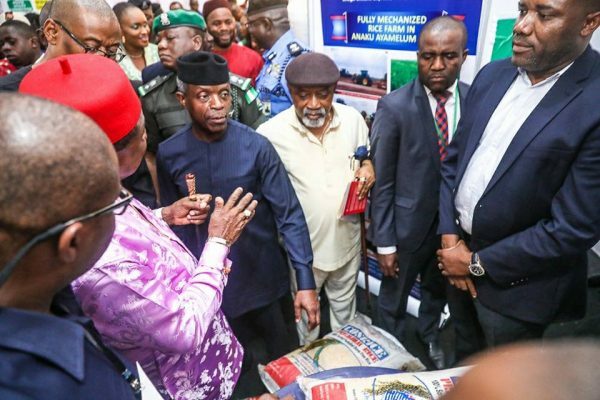 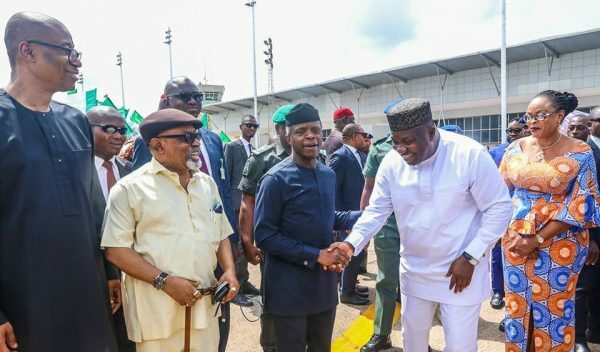 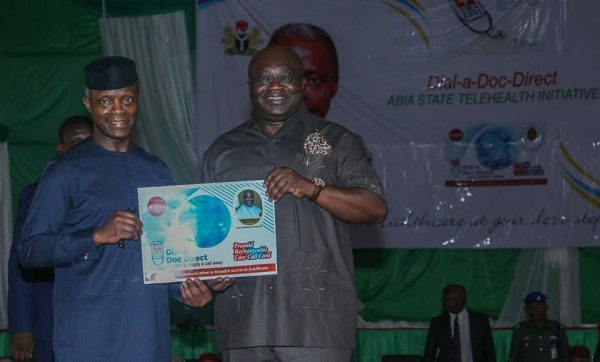 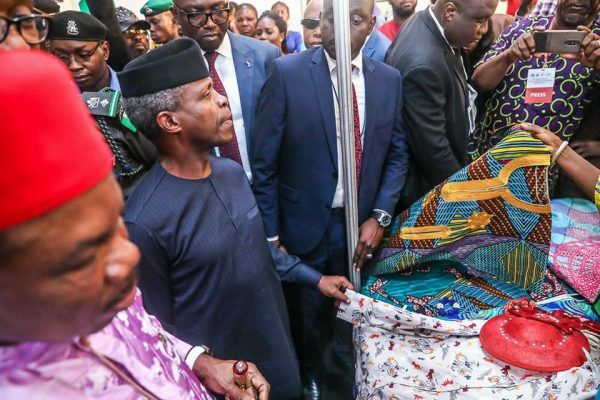 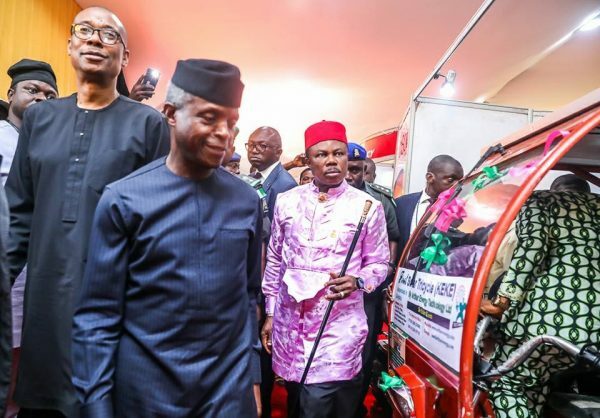 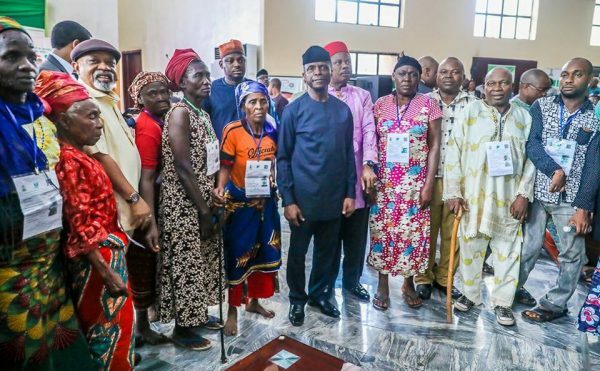 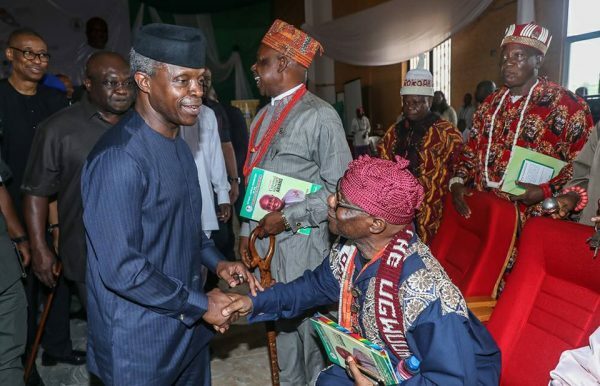 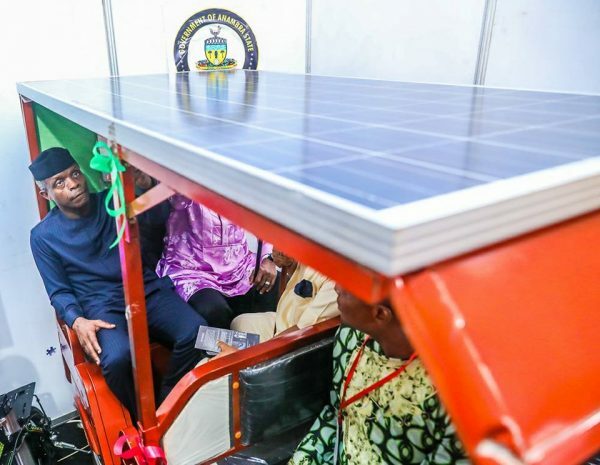 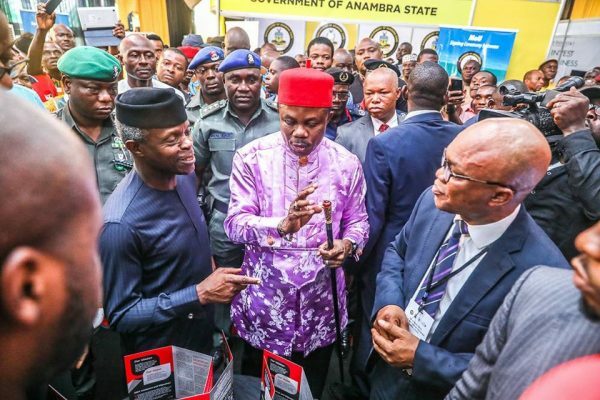 Home News VIce President, Osinbajo Visits Abia, Anambra State: A Campaign Tour? Vice President, Yemi Osinbajo earlier today arrived Enugu airport on his way to Abia State. 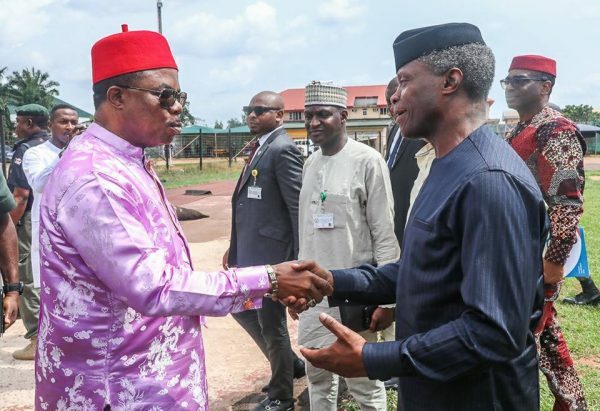 The VP also visited Onitsha, Anambra State. 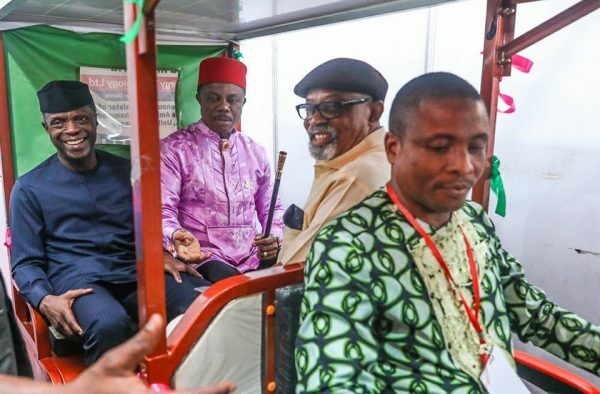 There’s a wide speculation online that this is part of a campaign tour to the Southeast.